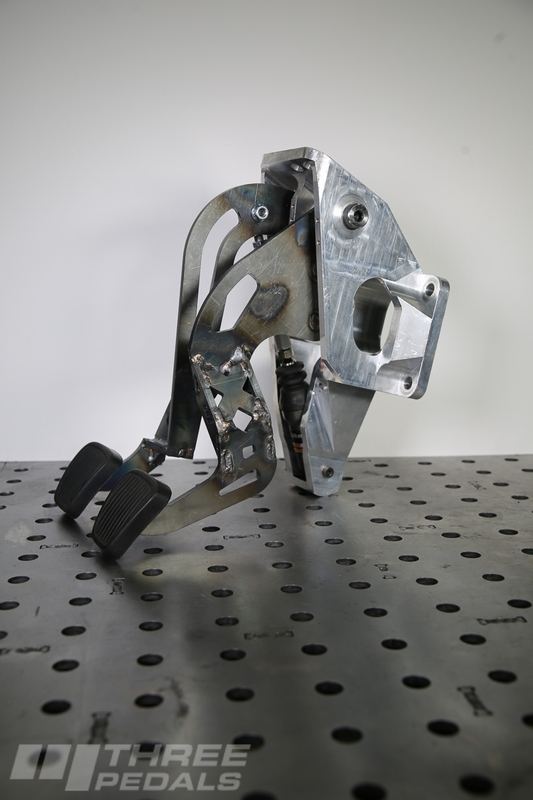 Our all new G-Body pedal assembly is on sale – click here. Read Car Craft’s article on our pedals. OK that took a long time, but we are finally satisfied with our pedal arms. 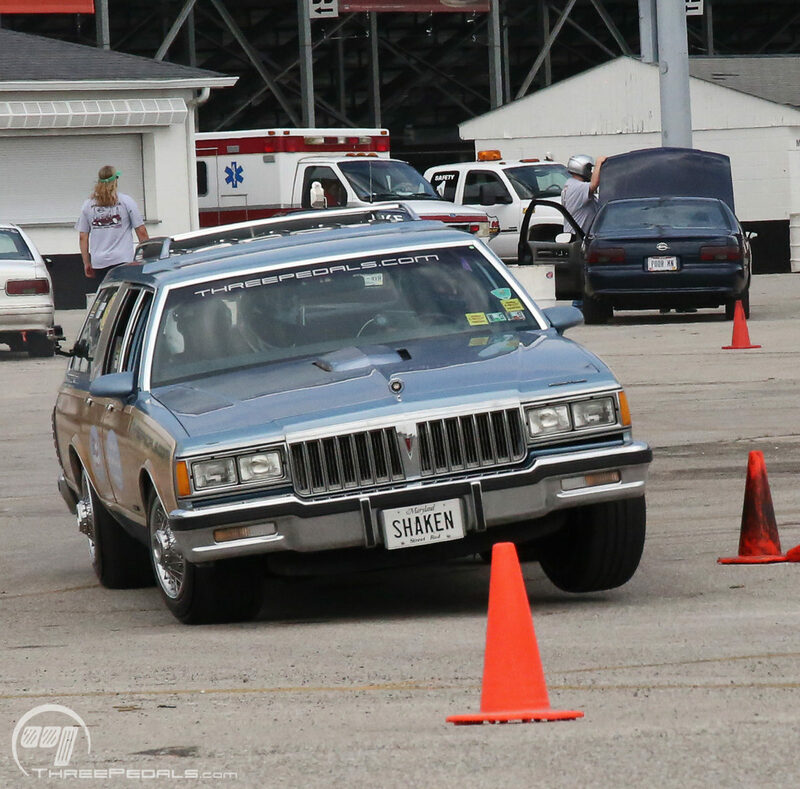 The G-Body floorpan isn’t shaped for a clutch pedal. 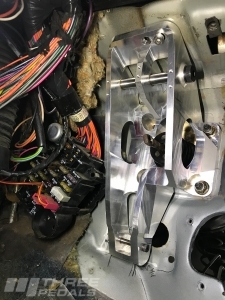 At the bottom of the clutch pedal stroke, the floorpan angles towards the driver and is right in the way of where a clutch pedal wants to go when you step on it. 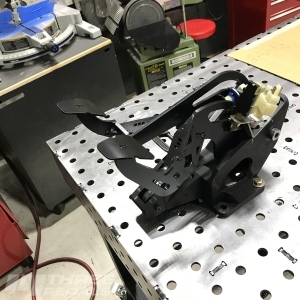 To keep the clutch pedal even with the brake pedal we shaped the clutch pedal arm a little differently to gain clearance and now we’ve got both function and form nailed. Our kits and packages are just about done and we’ll be announcing our package builder page very soon. 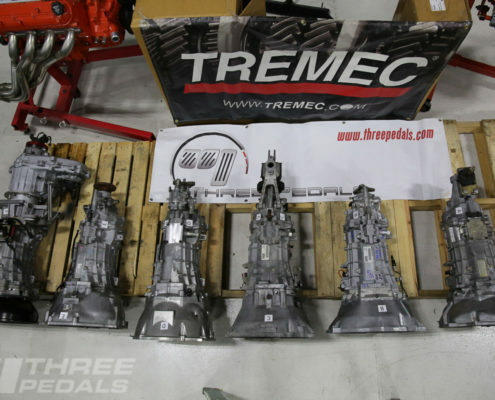 Our package builder will include money-saving package prices for popular transmission applications. If you’ve already submitted a quote request – we will be emailing you in the coming days with details. If you have not yet submitted a quote request we welcome you to by clicking here. Race-Ready, Street-Ready. 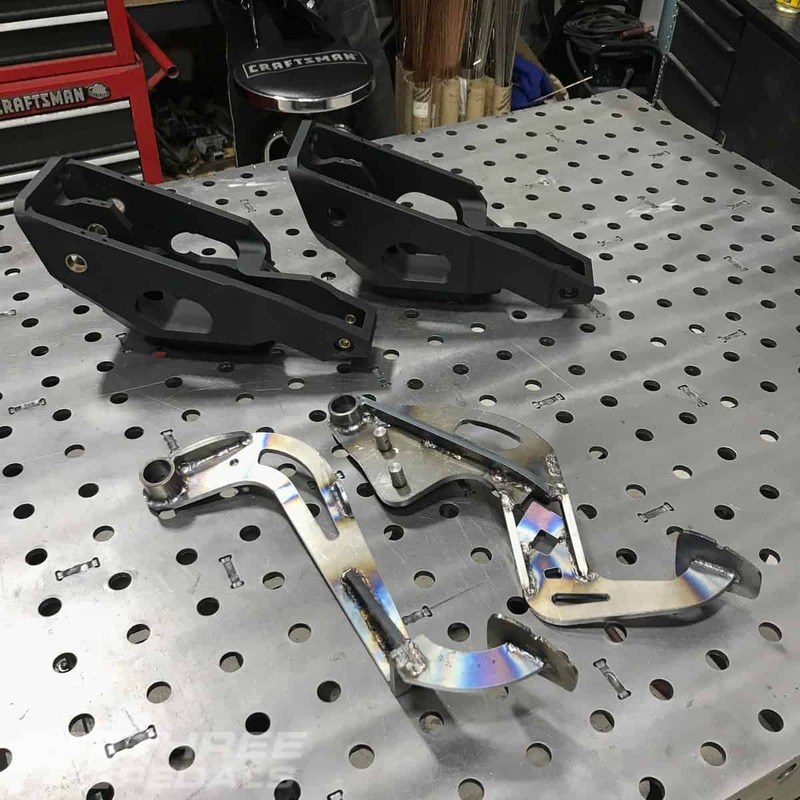 CNC milled billet aluminum bracket for precision and steel pedal arms for strength provide a rock-solid, maintenance-free setup. OEM Quality Feel. 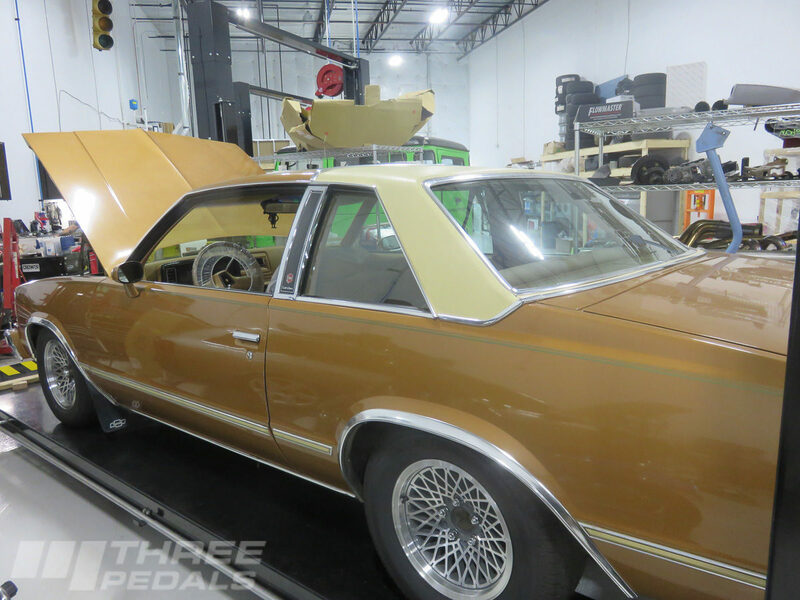 Pedal placement is natural and clutch pedal effort is comfortable for a daily driver; after driving one of our 6 speed Impala SS conversions AutoWeek Magazine wrote: “The pedals and shifter feel and look as though they could have been a factory installation”. Compatibility. Works with every engine, and with all transmissions using a hydraulic clutch; this includes the T56, TKO, Muscle Car 5, and many many more. Modern Electronics. 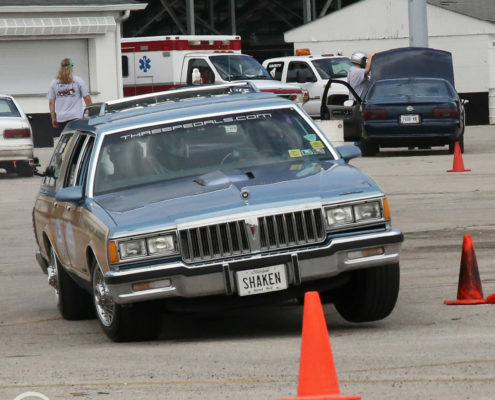 Provisions for cruise control, neutral safety switch, and clutch position sensor. Easy to Install with Professional Results. Replaces your stock brake pedal; we include step-by-step instructions, a firewall drilling template, and rubber firewall seal. We can set you up with everything you need, and will never sell you what you don’t need. 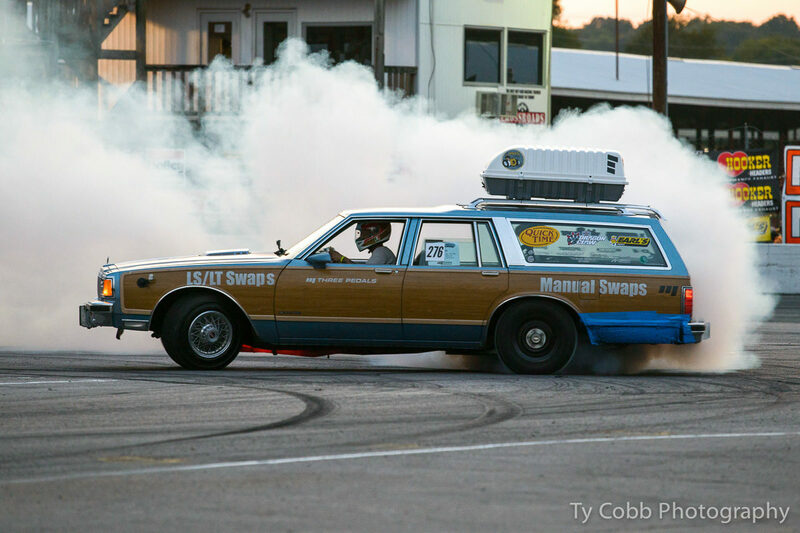 After convincing Car Craft Magazine to let us borrow the CC/Malibu, in July we installed production pedal set #1 (as seen in the accompanying photos) and a McLeod 5 speed transmission and then promptly took the car to the Car Craft Summer Nationals in Bowling Green, KY. We hit the autocross a bunch of times, did a few drag passes (best of 13.80 at 102.7 MPH) and then we won the burnout contest. 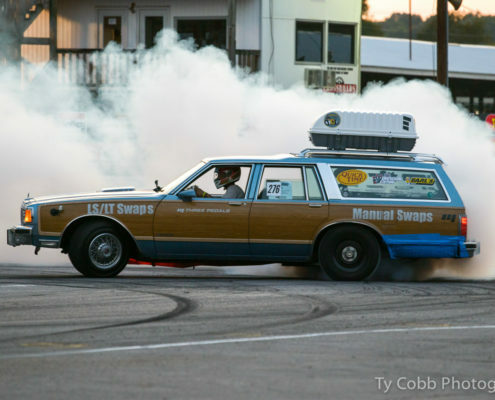 We can’t promise that you’ll win burnout contests with our pedals, but we can promise that the drivability and feel of these pedals will help you get the most out of your car on the street and the track. 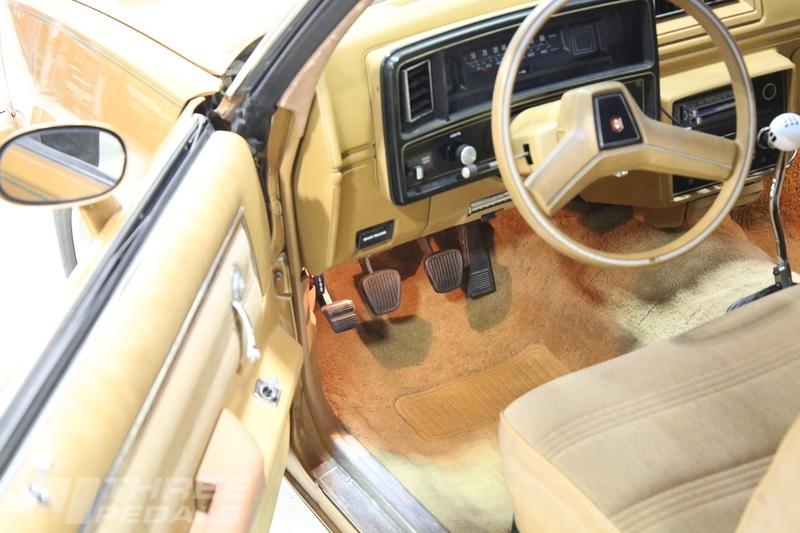 These pedals also fit the 1977 – 1990 B-Body. Our all-new design is based on a CNC milled billet aluminum bracket that weighs over 5 pounds when done. We assemble each pedal assembly in-house with steel pedal arms and heavy duty Oilite bushings, ready to install in your car. OEM fifth generation Camaro pedal pads are included, and billet aluminum covers are available separately. We torture tested our design throughout 2017 in our wagon, Shaken & Stirred. 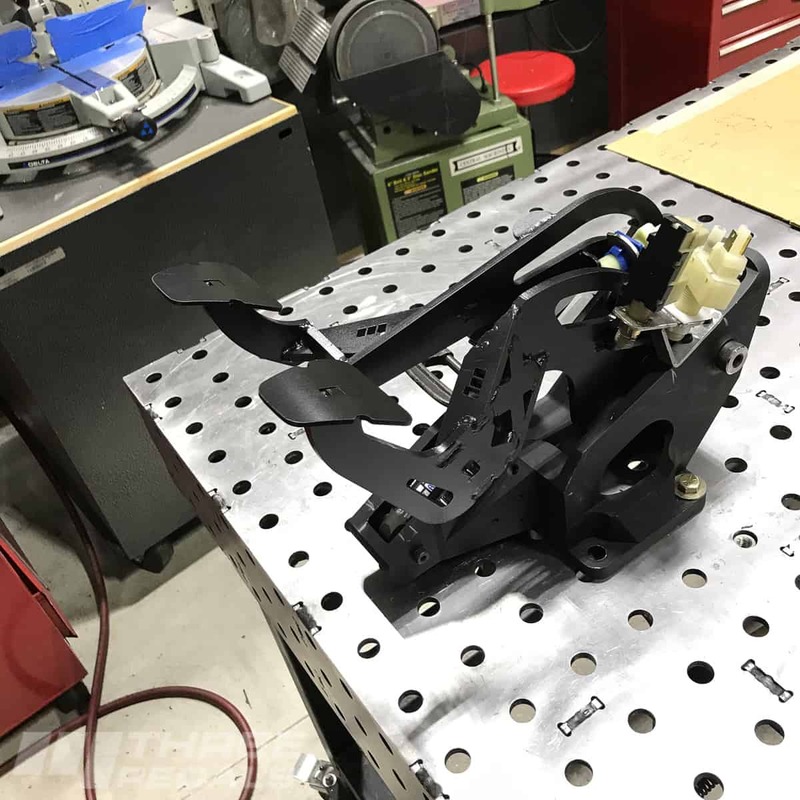 We designed our pedals to feel like a new sports car’s pedals – with easy pedal pressure and perfect pedal positioning. Your feet will find the pedals without you looking or thinking, and the clutch is easy to modulate. 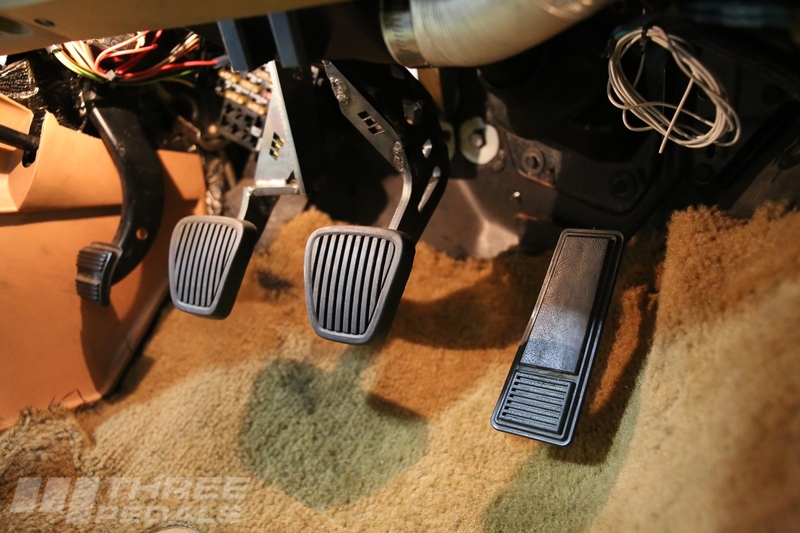 If you’re heel-and-toe downshifting you’ll appreciate our pedal positioning that much more. Our pedals work with every engine, and with every transmission that works with a hydraulic clutch. 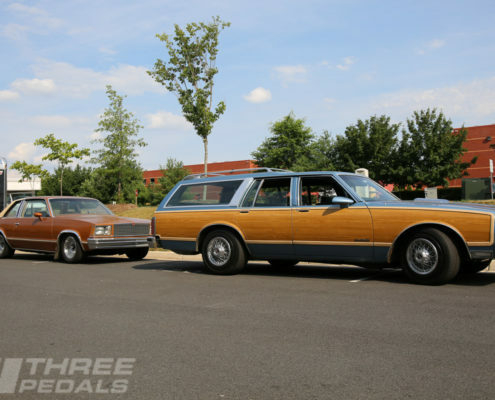 This includes the T56, TR6060, TKO500, TKO600, T5, Muscle Car 5, Richmond, and many many more. Our pedals use the Tilton 78-Series master cylinder, available in 7 different bore sizes. We will help get you set up with the perfect size for your application. Your OEM brake pedal light sensor plugs right into our pedal assembly. If you’re running cruise control we separately offer cruise control sensors & brackets with either the style from back in the day or the latest CAN bus style for those who want to interface with LS/LT computers. 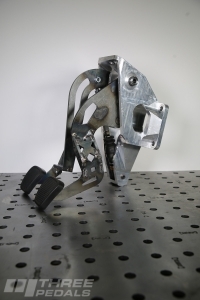 Our pedal assembly is a direct replacement for your stock brake pedal and is a very straight forward installation. We include a firewall drilling template to make it a stress-free job, and we include a rubber firewall seal to finish off your car like an OEM would do it. And we will guide you on selecting the right parts to finish your car. 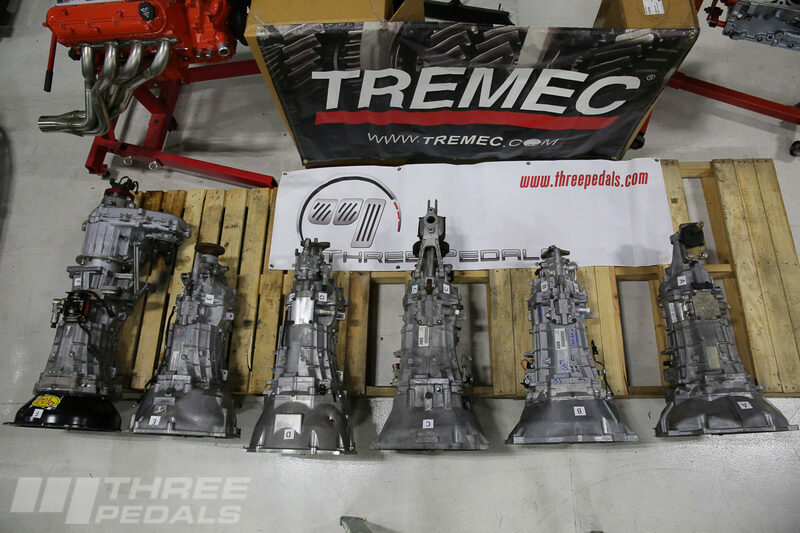 We are in the process of finalizing package prices for popular transmission applications. If you have not yet submitted a quote request we welcome you to by clicking here. 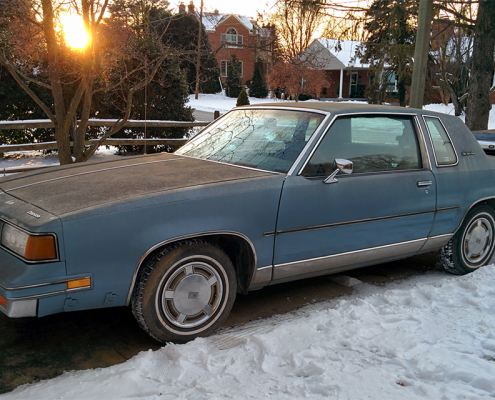 Buick V6 as found in Grand National, Regal, etc. Our pedals fit all models within the GM G-Body platform, so let’s take a moment to clarify what that means. 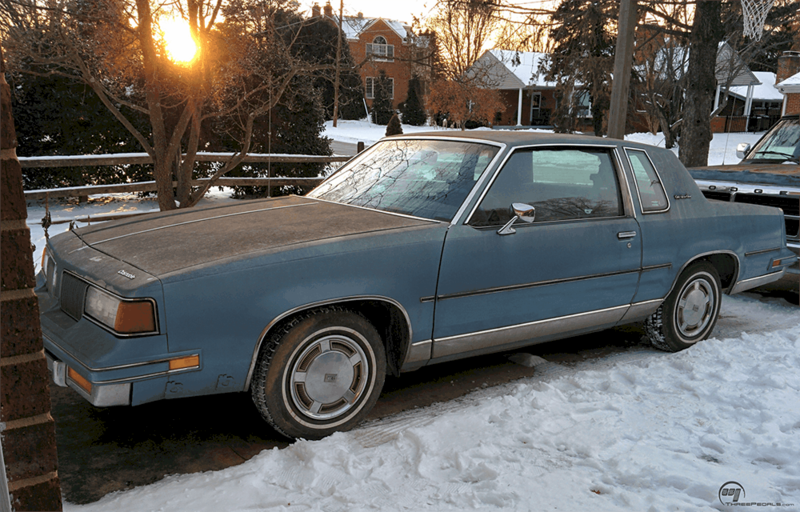 GM made it a bit confusing – from 1978 – 1981 these cars were designated as “A-Bodies” and from 1982 – 1988 they were designated as “G-Bodies”. 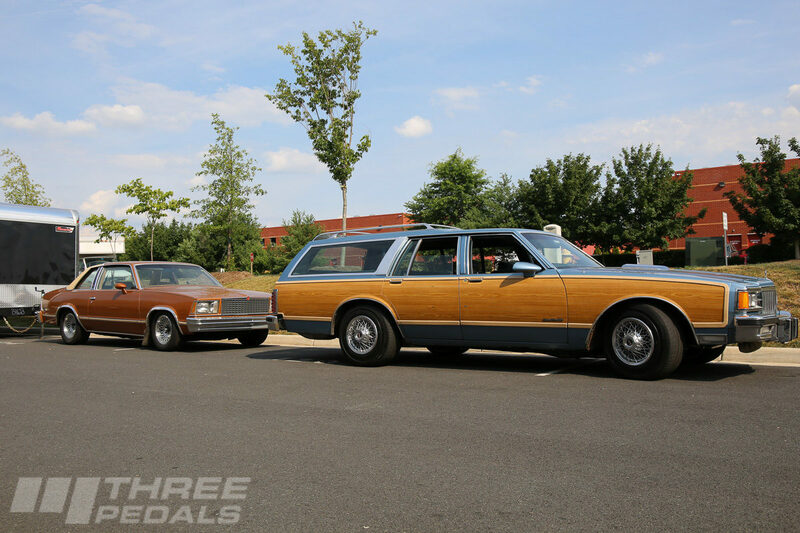 We just call ’em G-Bodies for short, but we’re referring to the whole range, 1978 – 1988 and we’ve listed all the individual models below. 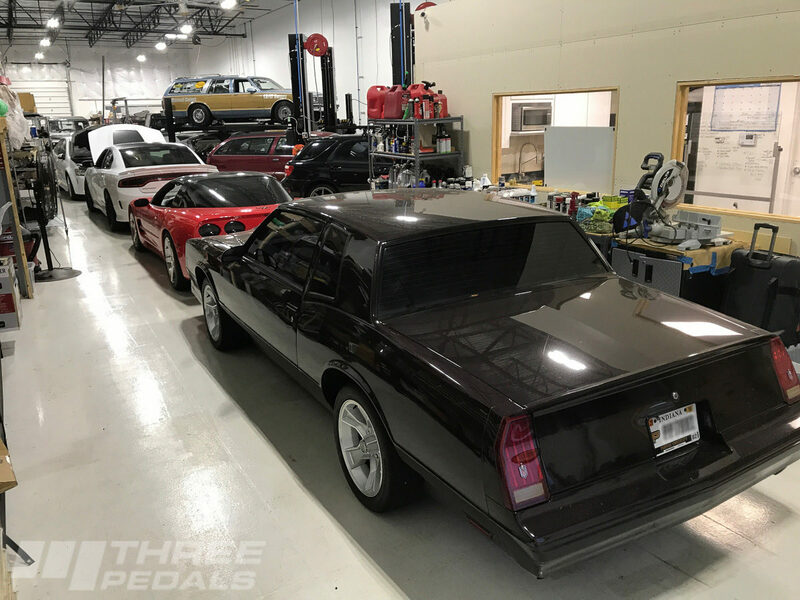 Request a quote – If you’d like to get a personalized quote on all the parts you need to install a manual transmission in your G-Body please fill out our questionnaire below. And of course we offer installation at our shop.